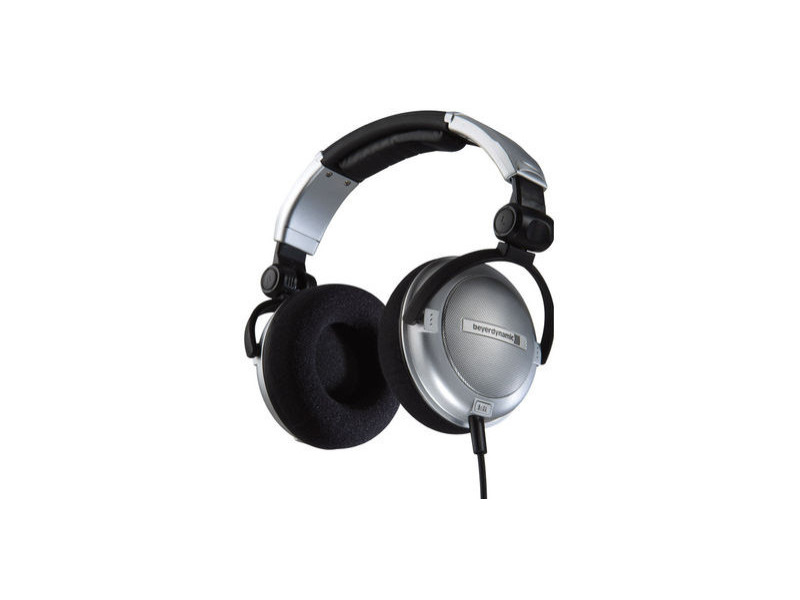 The Beyer DT 860 is a comfortable, if a little large pair of headphones with a lively, bright sound. We tend to shy away from headphones with a bright presentation, but these cans do manage to stay this side of too bright. Listeners who are interested in air and detail are likely to be pleased with these cans; and folks who watch movies will certainly get all the detail recovery needed for excellent speech intelligibility. The 860 is also a very efficient headphone and surprisingly good sounding directly out of a portable player. So, if you're interested in full sized cans but don't want the added hassle of an amp when using a portable player, these may be just right.